We Bingo is normally played with numbers, but there are other ways to play bingo. If you can put it on the card and make up rules for players to cover the spot, you can make a bingo game out of it. Weve already talked about math bingo before, where the callers uses math problems to call out the numbers. 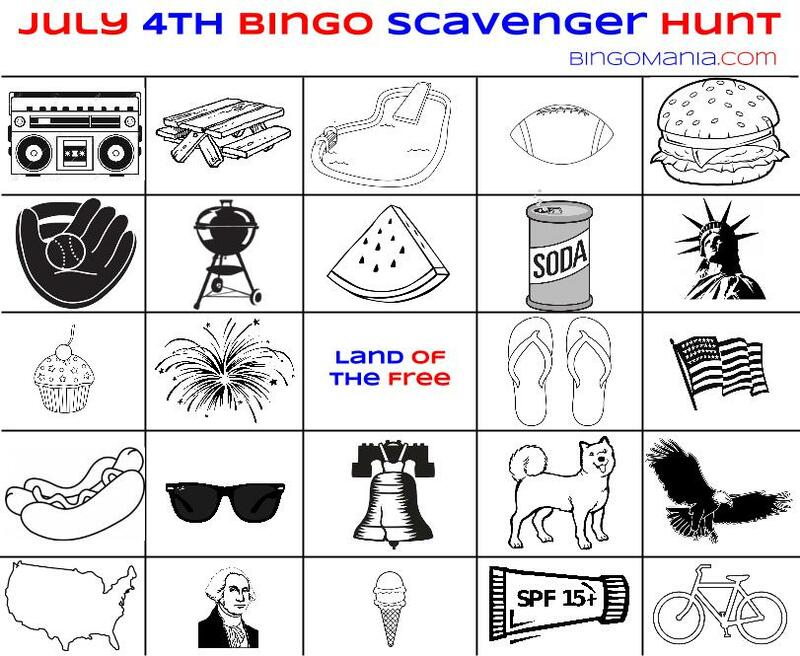 Today, in celebration of the upcoming holiday well be talking about scavenger hunt bingo. 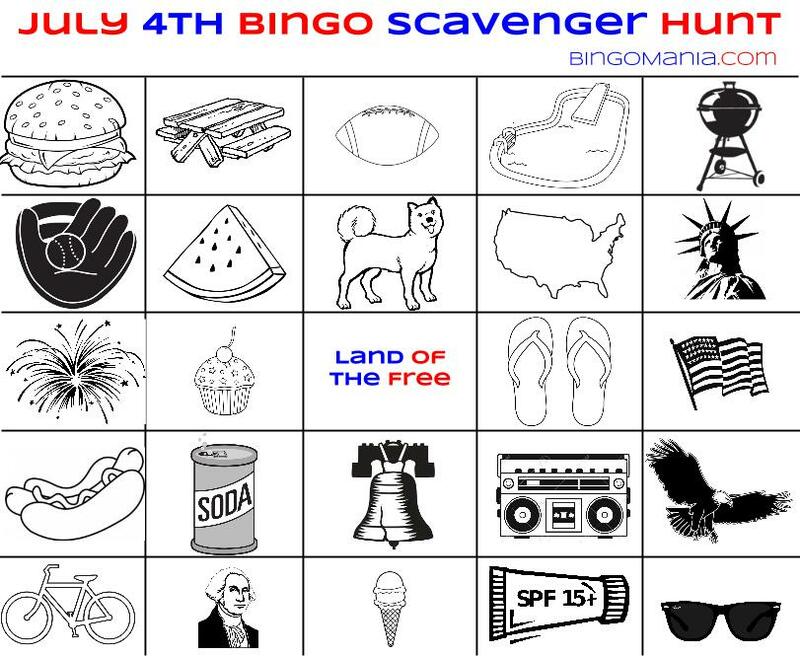 Scavenger hunt bingo uses pictures of objects or short descriptions on the card instead of numbers. Players receive their cards, then everyone runs off to find items that will make a bingo line on their card. If they can bring them back to the caller and show that they have a bingo, then they win! You can even include very difficult items by allowing pictures of the items to count. Sometimes this game is used for icebreakers at corporate functions, but its popular among kids as well. 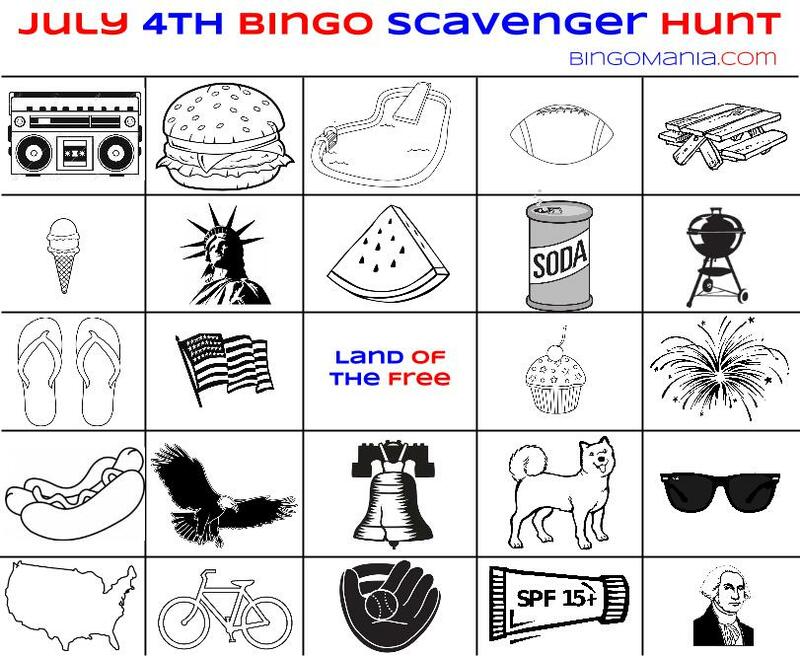 You could make scavenger bingo for any kind of event youd like, so long as there are enough items there to find. Heck, you could have a line be the C-suite of your company! Wouldnt that be an interesting time? Or you could play it around the house. A neat parenting trick would be to make scavenger bingo cards of your childrens toys. The next time their room is messy, hand them the card, explain the game, and stand by the toy box. The room will get picked up quickly! * A (small!) firework like a sparkler. 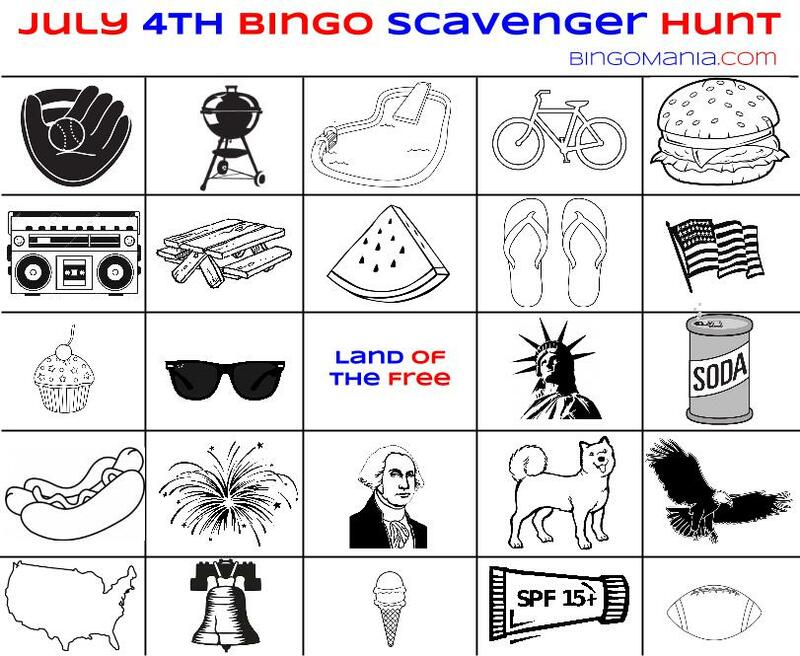 Just print out the card for your 4th of July picnic and make sure some of the items are around. You probably will want to accept pictures unless you want your kids trying to take down bald eagles! 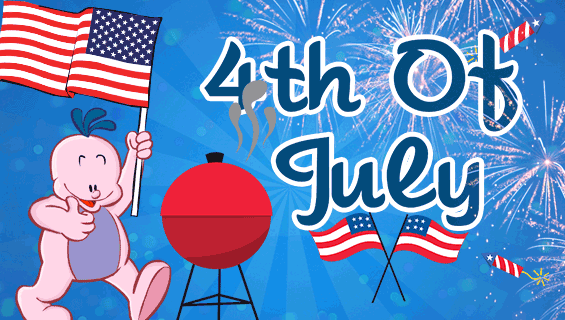 Give it a try and well bet that you and your kids will have a great time at your celebration. And if you have some downtime, why not try an exciting game of bingo on Bingo Mania to celebrate as well? You could win big!